You've toured the old tiers of the Colosseum, tossed a coin over your shoulder into the Trevi Fountain and made the grand approach to St Peter's Basilica and the Sistine Chapel. You might even have seen your fill of Michelangelo and Bernini at the world-famous galleries, outdoor sculptures and monuments. But how do you find hidden Rome; the Rome that many might easily miss in awe of the big-name sights? If you're a regular visitor to this city, or you just like to chip away the surface and discover the gems within, use our guide to find the lesser-known attractions in Rome. Like other European greats such as Paris and Vienna, Rome is peppered with charming neighbourhoods and tucked-away districts that are worth a few hours' exploration. Take a wander through Trastevere across the River Tiber, one of the oldest communities in Rome, which is characterised by crumbling churches, cobbled piazzas and the historic Jewish Ghetto dating back to the 16th century. Or for something completely different, try the shock of the new (well, the 20th century) in the EUR district; modernistic and ambitious, much of this area was designed in the 1930s. Head here to mix with Rome's young business crowd, dip into a museum or two and check out the Square Colosseum, aka Palazzo della Civiltà di Lavoro - a severe marble monument chillingly conceived in Mussolini's Fascist vision. The Colosseum may have been where all the action took place back in the days of Ancient Rome, but Gladiator School is the place to train to be a 21st century champion. Actually a private tour aimed at all age groups, attending Gladiator School will get you a two-hour training session with an experienced sword fighter, plenty of lively history lessons, a look at the old Catacombs and a grand finish at the Aventine Keyhole - the most perfectly-formed view of St Peter's dome you'll find in the city. 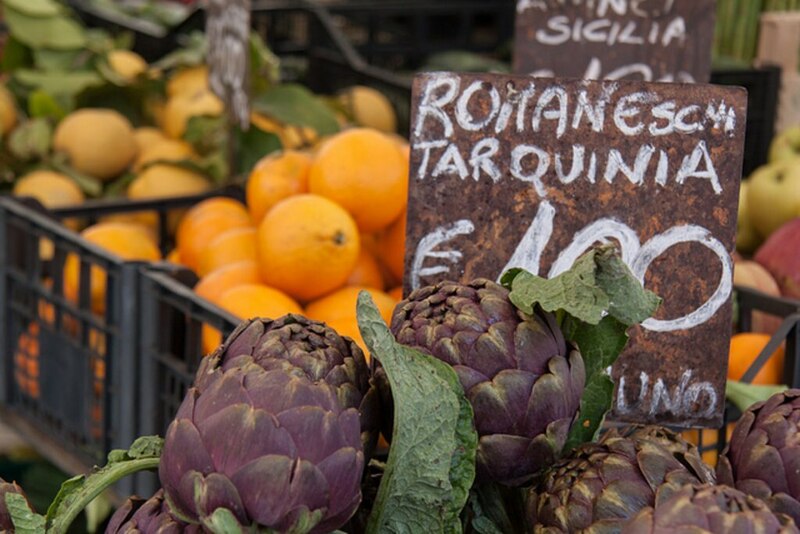 Rome's most central outdoor market is found in Campo dei Fiori, a piazza that was once covered in greenery (a fact that may explain the name, 'field of flowers'), and it is held every day except Sunday. Head there before breakfast for warm soft breads and flavoured dipping oils, try a cup of freshly squeezed pomegranate juice or gather some cured meats, artichokes and cheeses for a picnic in Borghese Gardens. Looking for a Sunday market? There are bargains of a more sartorial and antique kind to be found at the Porta Portese Flea Market, around Via Portuense, where second-hand bargains, vintage furnishings and accessories abound. The Protestant Cemetery, otherwise known as 'The Non-Catholic Cemetery', might not be an obvious tourist magnet, but therein lies its appeal. 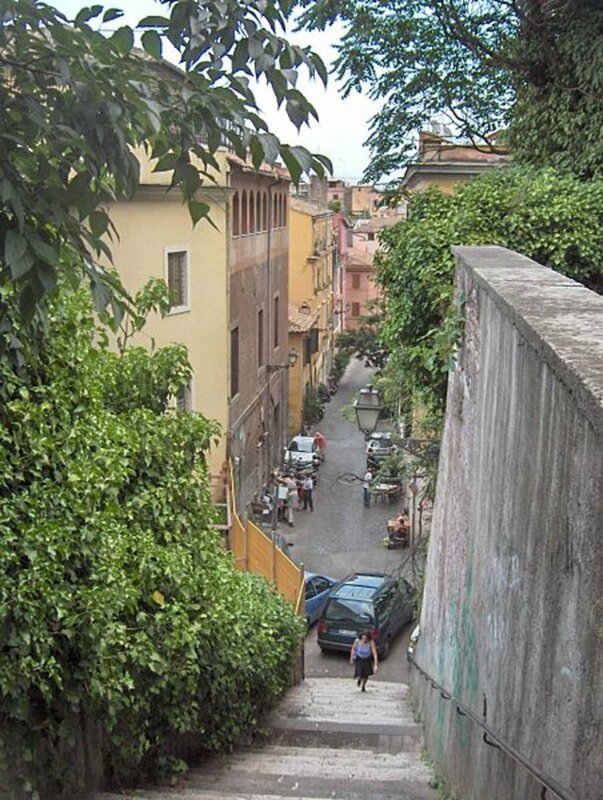 Amongst the peaceful avenues and beautifully-engraved headstones, you'll not only find the likes of John Keats and Percy Shelley lying in eternal repose, but a good few moments of peace away from the busy streets around Porta San Paolo railway station. 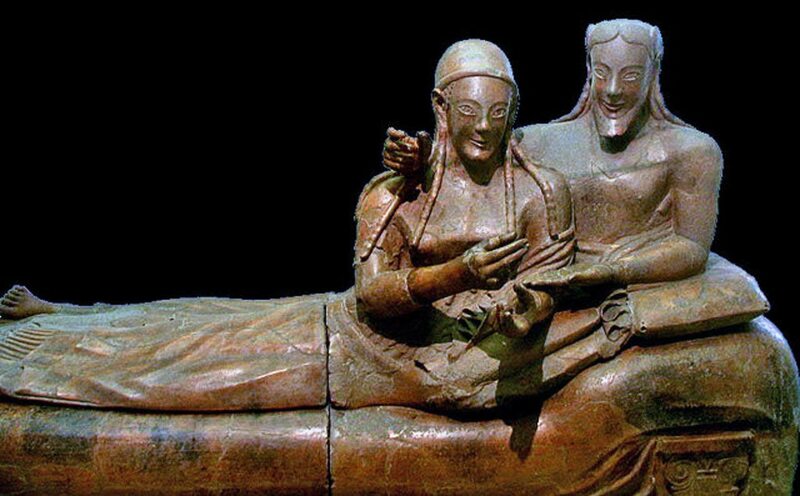 Before the Romans dominated much of early Europe, an even more ancient people called the Etruscans were reigning supreme in Italy. Discover their customs, habits and treasures at the Museo Nazionale Etrusco di Villa Giulia just north of the more famous Galleria Borghese. Enter the Etruscan Museum beyond a sweeping Renaissance arcade and browse artefacts dating from as early as 600 BC. Stumbling upon the countless hidden alleyways, secret boutiques and local coffee haunts, it's not hard to imagine that there's plenty going on in Rome beyond the Pantheon and the tourist pizzerias. Make sure you explore every inch on your next trip, with the great range of Rome city break packages from Expedia.co.uk. Images by Tim Sackton, Tino Warinowski and AIMare, used under Creative Comms licence.